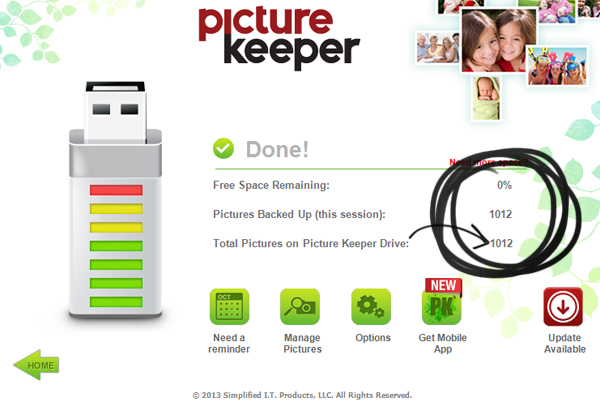 I was recently contacted by the good people of Picture Keeper to review their 2nd version of a product by the same name. A couple of years ago, while moving across country, my car was broken into and my external hard drive was stolen. It was, and is still, so heartbreaking to think about. 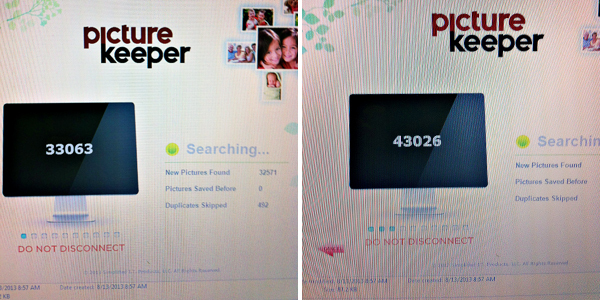 As a photographer and memory keeper (scrapbooker), I take thousands of photos every month. After that terrible experience, I've realized even more, the importance of making sure my photos are backed up in multiple locations. 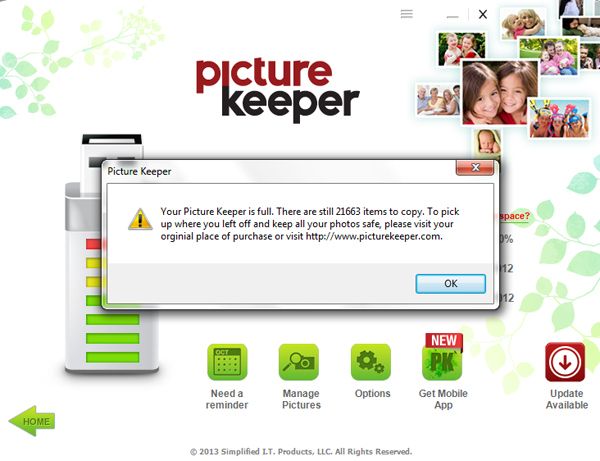 For this review, I was sent a PK 4, which can hold up to 4,000 photos based on a photo size of 1 MB each. 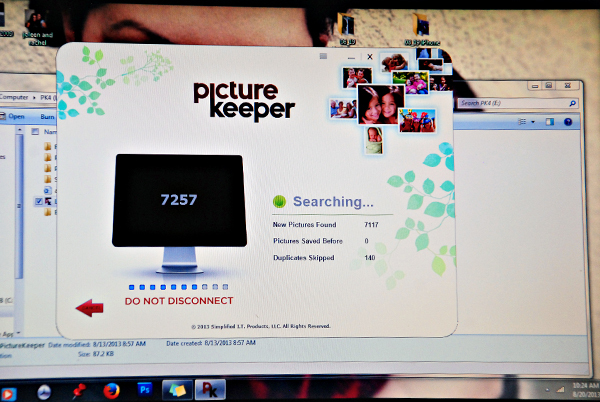 The Picture Keeper device could not be easier to use. All you have to do is stick it into your USB port, click "Start Backup", and sit back to watch it work it's magic. It requires no additional software because it's all already built into the device. 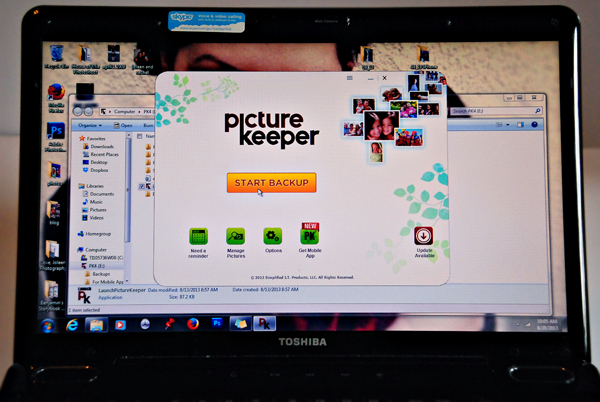 The Picture Keeper will automatically find and save your photos without copying duplications! This means that when you plug the device in the next time, it will pick up where it last left off, only saving your newest images. So the "downside" of this exercise was that it took nearly three hours for the Picture Keeper to find my nearly 45k photos. I realize that this was the first time, and would take the longest, but I was not expecting it to take as long as it did and was very frustrated to be without the use of my computer for working all that time. Then, because the majority of my photos are much larger than 1 MB, the Picture Keeper was only able to back up just over 1,000 which is no where near 4,000. That being said, I was not at all disappointed with the product. This particular size (PK 4) is most likely geared toward your occasional photographer and not someone who does it for a living. If I were to purchase another device, I would definitely get the PK Pro. The absolutely awesome thing is if I do end up purchasing a second device, it will also pick up where the last device left off! How incredible is that? Something that came up for me, after all was said and done, was that it would be nice to select which photos were backed up versus it saving everything for you. 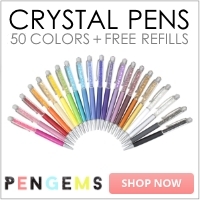 Come to find out that this is possible by changing your settings... which makes me like this product even more. I also like that, although it packs a big punch, this is a small device that could easily travel in my camera / laptop bag, or be stored away in a lock box for safety and occasional back ups. 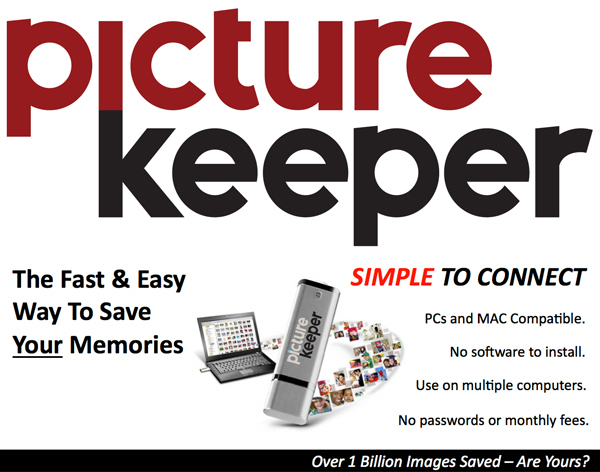 Picture Keeper has four different models to choose from. 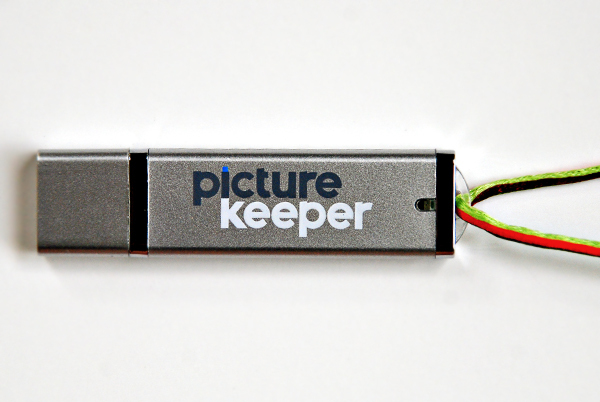 Want to win your own Picture Keeper device? 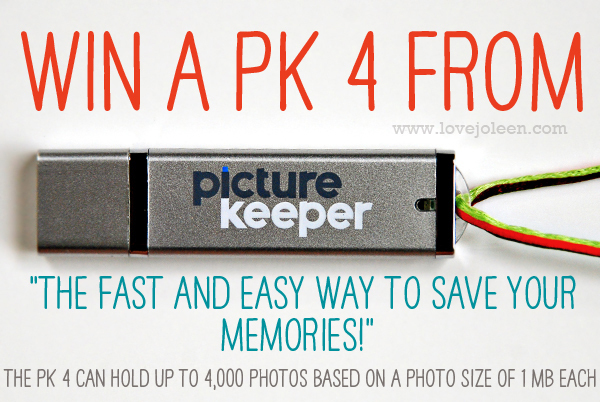 Picture Keeper is offering one Love, Joleen reader a chance to win their own PK 4! There are lots of ways to enter each day from now until Saturday at 11:59 pm EST. Good luck! *Non-disclosure: PK 4 c/o Picture Keeper in order to review.